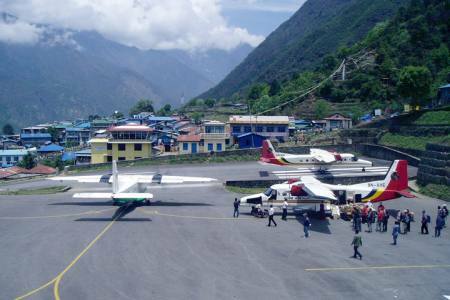 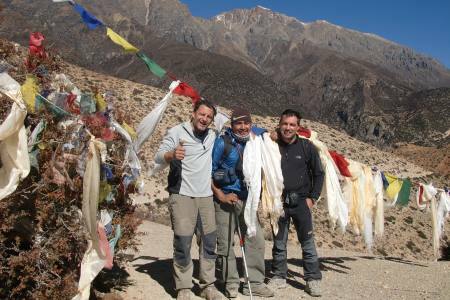 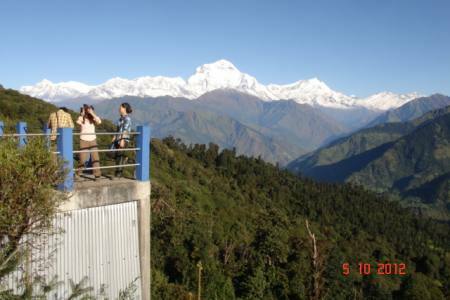 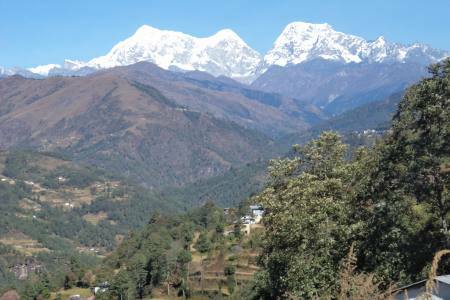 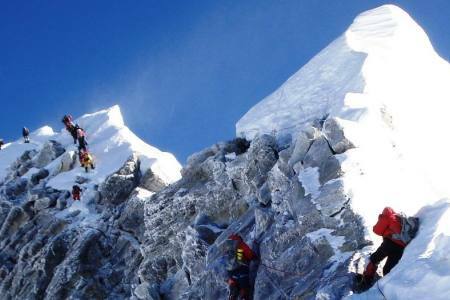 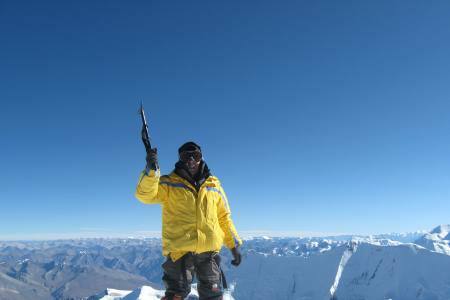 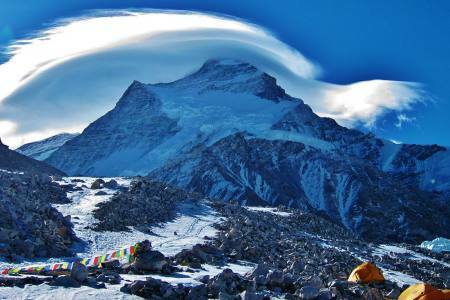 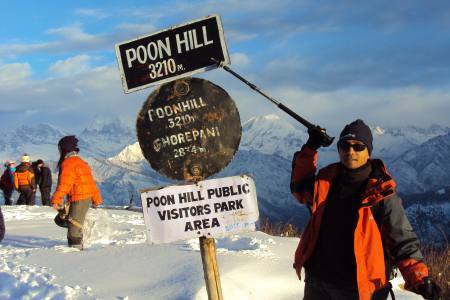 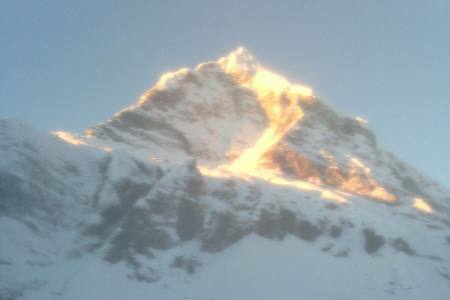 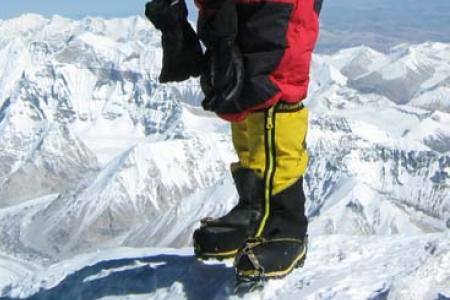 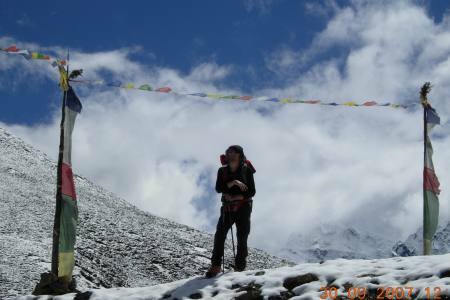 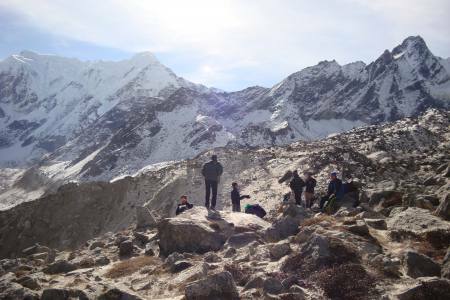 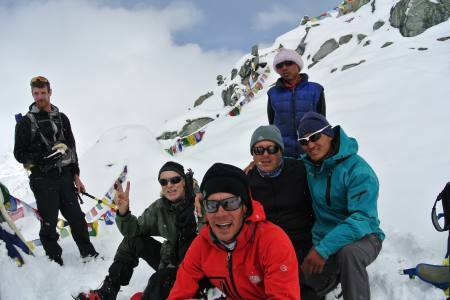 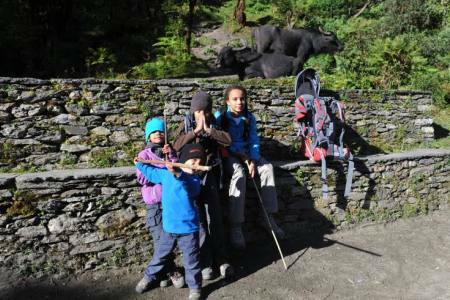 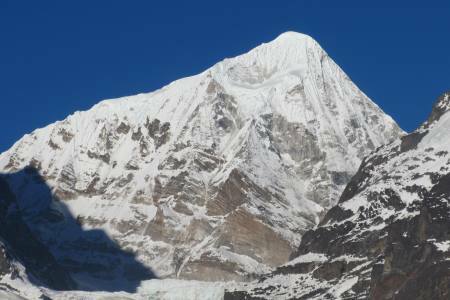 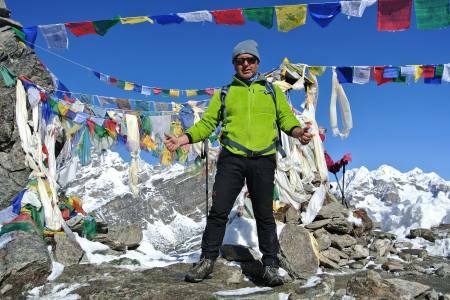 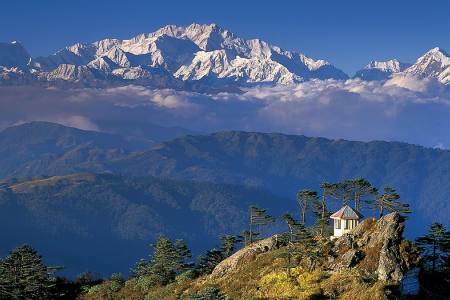 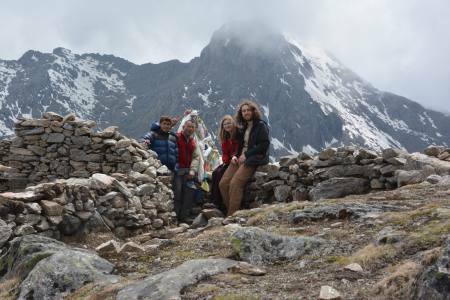 Everest View trek is one of the short and scenic view point trekking in Everest region. 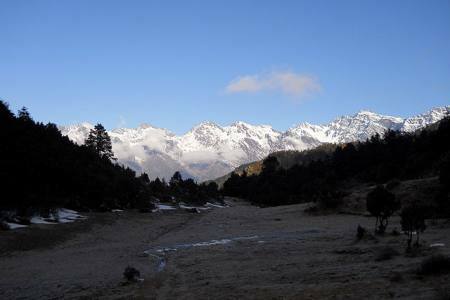 The region can observe incredible mountain view including world highest mountain Mount Everest (8,848 m)with snow-capped peaks and fabled Sherpa culture. 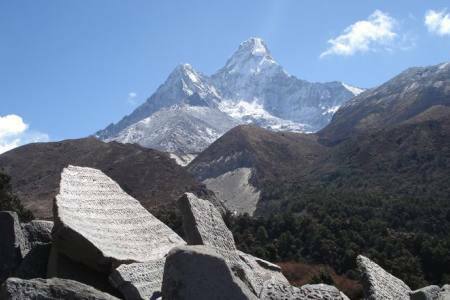 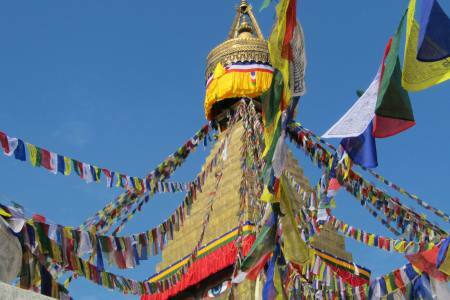 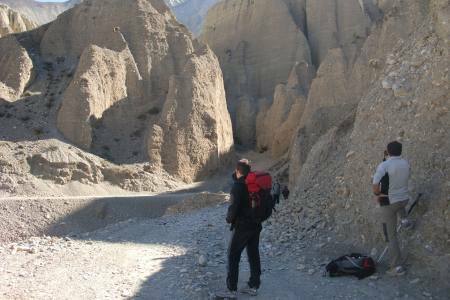 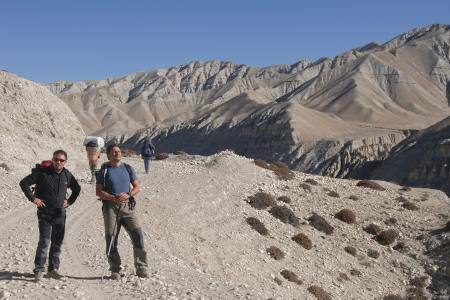 If you don’t have the minimum 12/13 days it takes to do the Everest Base Camp trek, however, here are a few great chance shorter treks to choose from.